How to Raise Venture Capital Funding - 5 Tips From ABC's "Shark Tank"
The old adage, “Build a better mousetrap, and the world will beat a path to your door,” is no longer valid, and may never have been true in the first place. There are literally thousands of inventions and new products sitting in garages, workshops, and laboratories across the country, and they will never see the light of day simply because the inventor, lacking the capital to manufacture and market his idea with his own resources, is unable to attract investors. Though there must be a way to find the money to back such a project, where can you turn to look for guidance? Consider cable television programming. 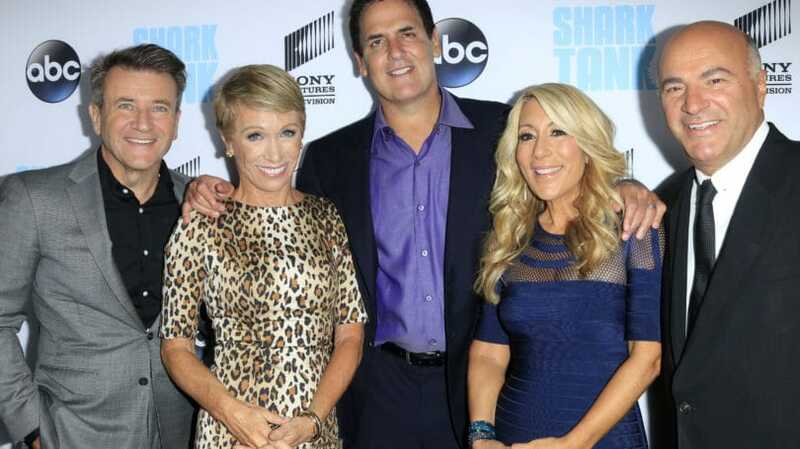 “Shark Tank“, an ABC network reality series, is a popular weekly show in which entrepreneurs raising venture capital meet with a group of five private investors referred to as “Sharks.” The concept was borrowed from the practice of private investor groups (“angels”) seeking to identify investment-worthy companies in the early stages of their formation. “Angels” invite a limited number of qualified entrepreneurs to a meeting where each is given a limited time, usually 10 to 20 minutes, to present their products or companies. Just as on the show, the atmosphere is exciting and stressful. The format of the show allows the candidates to present their product or company and undergo questioning by the Sharks who, depending upon the success of the presentation, may meet the entrepreneur’s terms, make a completely different investment offer, or reject an investment. Presenters quickly learn the reality of searching for investment capital – investors are aggressive, skeptical, and often insulting; offers are only a portion of the funds that are requested, and may include onerous conditions as a prerequisite. In fact, some entrepreneurs lose control of their companies. While the format makes for good television, the process is nerve-wracking for participants. Committed. Entrepreneurs need to have thick skin, as investors can be arrogant, rude, and over-bearing. Politeness is not a requirement of becoming a successful investor, so a presenter should not be surprised, upset, or distracted by boorish behavior when meeting with potential investors. Persistent. Few companies or products are funded as a result of one meeting, including those products and services presented on “Shark Tank.” For example, one of the more memorable episodes in the 2012 season featured entrepreneur Eric Corti, who developed and patented the Wine Balloon, complete with hand pump, to remove air inside an open bottle of wine to preserve its taste between uses. Two of the private investors immediately showed interest in the Wine Balloon and offered to purchase the company for $400,000 which was accepted. However, the sale did not close as portrayed on the show, as no money or ownership ever changed hands. Corti continues to own the product and has incorporated a new company to sell it over the Internet. This outcome is not unusual – the only sure funding is when the check finally clears the bank. Willing to Invest a Year Seeking Capital. The timeline between presentation and funding can run up to a year or longer. 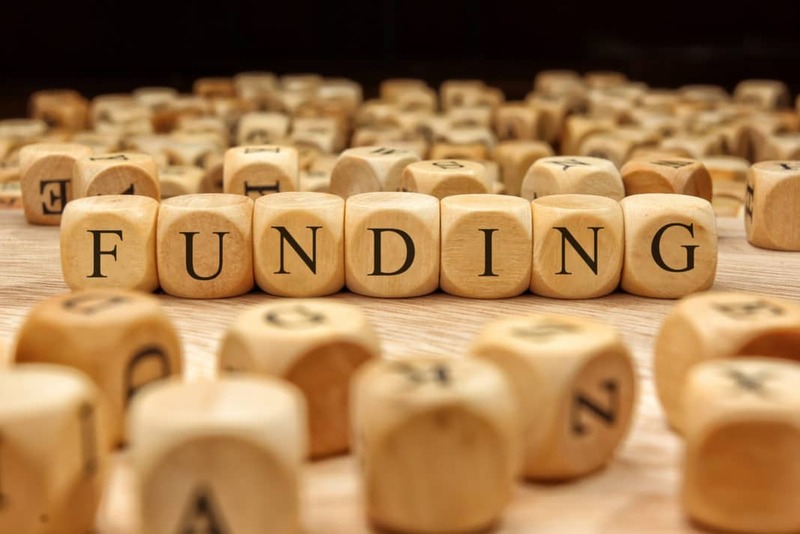 In fact, according to Venture Den, a website that connects entrepreneurs with investors, more than 80% of the ventures that are funded take a minimum of 60 days from the time the investment is approved before the money is available. This length of time can stretch beyond four months. If you are seeking venture capital from private investors, you need to be realistic about the time and effort involved. Regardless of the behavior of the capitalists, as a presenter you should remain professional, courteous, and attentive. Responding in-kind to poor treatment may make you feel better, but it won’t help achieve your objective. When asked a question, search for the underlying meaning. If, for example, a potential investor says he doesn’t see a market opportunity, consider whether your presentation adequately explained the targeted market and the strategy to generate revenues. If necessary, revise your presentation before the next opportunity to avoid similar comments in the future. Raising money is like being a candidate in a presidential primary – not everyone will like each candidate, and even those who like a candidate may not vote for him. Adapt to circumstances along the way, continually improve your presentation to excite listeners, and dispel any doubts about your product, its market potential, the management team, and your collective ability to accomplish the company’s goals. Unlike the Biblical admonition, investors follow their own golden rule: “He who has the gold makes the rules.” Inventors and entrepreneurs generally believe that their idea is the most important element of a company’s success. Investors believe that capital is at least as valuable, if not more so, than an unproven product or idea. As a consequence, entrepreneurs are often flustered, even irate, when a potential investor asks for significantly more equity than the entrepreneur thinks is fair. For example, Kimberly and Matthew Foley presented Wee Can Shop, a gift store where children can shop, on “Shark Tank” in season one. They proposed that an investment of $200,000 would receive a 30% stake in the company, valuing the total company at $666,666 – even though previous year’s profits barely reached $13,000. Their offer valued the company at a price-earning ratio – the total value of the company divided by annual earnings – in excess of 51 times. Specialty retail stores traded publicly sell at prices between 12 and 16 times earnings. Applying the same metric to the Wee Can Shop would project a present value of the company between $150,000 and $200,000. As a result of the tremendous overvaluation, the Foleys did not receive a single offer or any words of encouragement from the panel of investors. Active private investors see or hear hundreds of venture capital presentations over the span of a year, most of which hold no interest for them. As a consequence, their attention span is limited to a maximum of two to three minutes. Astute presenters are polished, dynamic speakers who create a respectful, friendly atmosphere and can simply demonstrate the benefits of their idea or product. A prototype of the product, a physical demonstration of the product in use, or visual aids, in that order, can generate excitement if used properly. For example, Raven Thomas presented the Painted Pretzel, a chocolate-covered pretzel, on a “Shark Tank” episode in season three, asking for $100,000 in return for a 25% share of her company. Her presentation included samples of the product from her chocolate making business, as well as the news that she was forced to walk away from a $2 million sale to Sam’s Club because she lacked capital to fill the order. The sample captured attention, her enthusiasm impressed the investors, and the interest from Sam’s Club generated an offer from the Sharks on her terms. Entrepreneurs, in their optimism, overestimate public demand for a new product or service. Investors, on the other hand, are perhaps too pessimistic at times and pragmatic about expected results, seeing problems where sponsors see potential. In season one, Jeff and Annie Hughes presented an idea of franchising coffeehouses which would also function as a legal resource center. The investors questioned the viability of the concept, noting that inexpensive legal services are available over the Internet, as well as the complications of operating a café with a legal business (as different skills are required for each aspect), and potential licensing problems from states and professional associations. They also questioned why an attorney would not simply open a competitive location rather than buy a franchise. Though the entrepreneurs passionately disagreed with the professionals’ concerns, no offer was made. Though the coffeehouse continues to operate, there have been no franchises sold during the last two years. Company founders and product inventors are often reluctant to cede control of their “baby” to a third party, unwilling to trust other people to properly exploit their ideas. Investors, on the other hand, are concerned about protecting their investment and want to be able to direct operations if necessary. Conflict between the two is inevitable. During the second season of “Shark Tank,” two brothers, Stuart and David Pickoff, offered a 10% interest in their mobile entertainment franchise business for $500,000. During the previous year, the company netted $125,000 on sales of $3.5 million, with 140 franchisees in 28 states. One of the Sharks offered $500,000 for 51% of the company, a controlling interest. The brothers were not willing to sell more than a 49% ownership interest and left the show unfunded. The company’s website on March 1, 2012 indicated that the number of franchisees had declined to 130, a loss of 10 locations since the appearance on the show. A good product and a comprehensive, realistic appraisal of the market opportunities combined with bold strategic plans will get you in the door – but only thorough preparation and a professional, memorable presentation will close the door and raise funds. Consider the case of Dave Meyers who presented on the show in its third season. He had a very good product – an easy-to-clean water bottle that unscrews from the top as well as the bottom – and had a realistic view of the company’s value, asking for $60,000 for a 5% interest. His presentation on the show opened with an attention-grabbing stunt: Bill Walton, a seven-foot tall NBA Hall of Fame basketball player, dressed in a giant Clean Bottle facsimile and personally endorsed the product. Dave impressed the Sharks and got his investment capital. What other tips can you offer to raise investment capital?